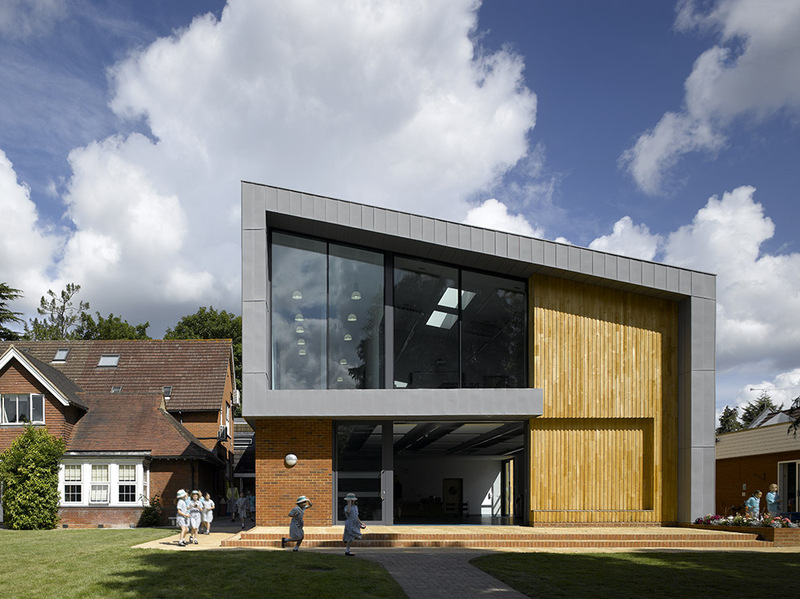 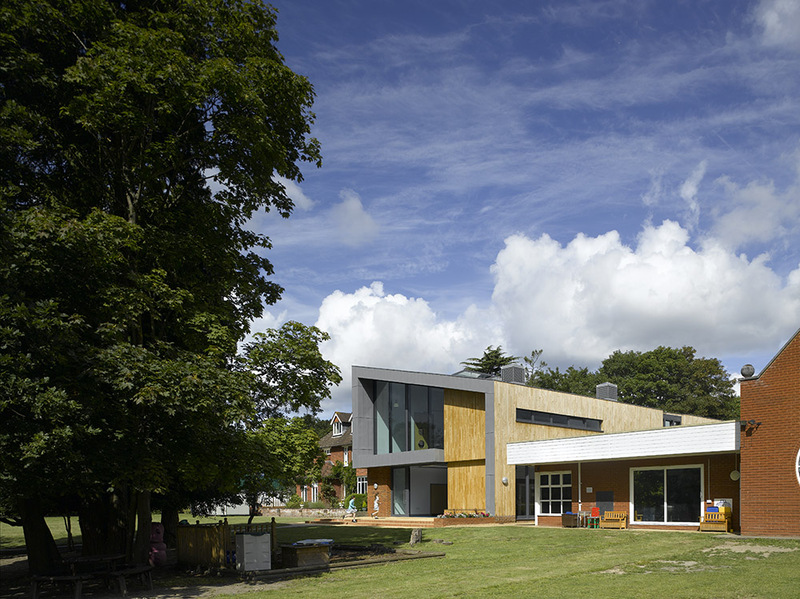 An independent girls’ primary school in Woking, Halstead Prep School came to us to deliver a complex project involving construction of a new two-storey dining hall building and refurbishment of existing accommodation. 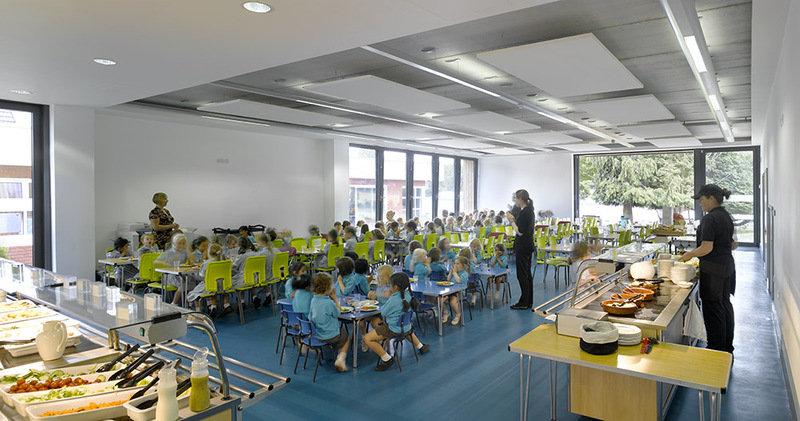 In order to carry out the works in a live school environment, we devised a three phase programme, involving demolition of an existing building and construction of the new dining hall in phase one, remodelling works to the former dining hall in phase two and refurbishment works to the main school building and grounds in phase three. 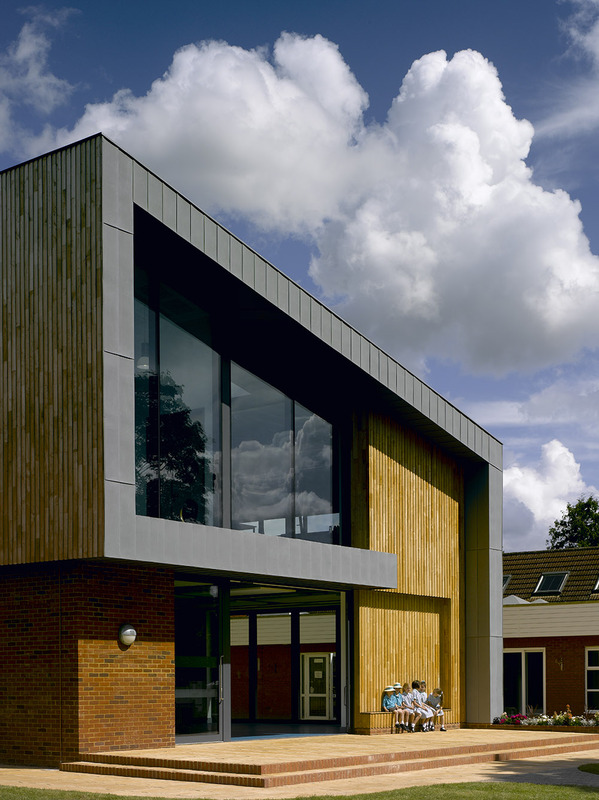 Schools present unique challenges, LST met these challenges and surpassed expectations.